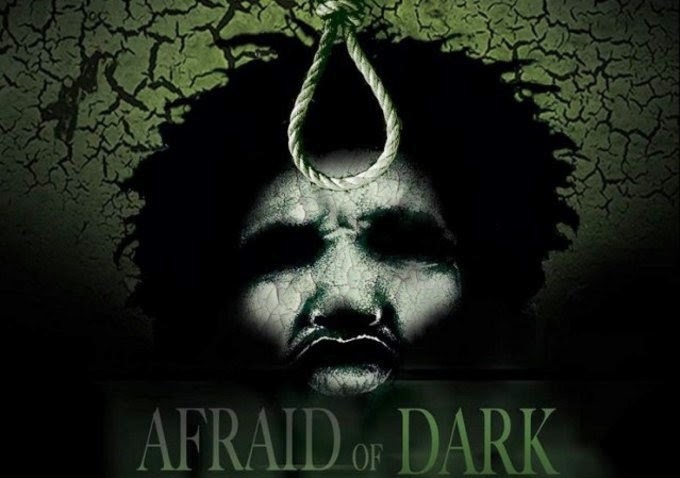 AFRAID OF DARK: New Documentary Examines "Why Everyone Is Afraid Of Black Men"
Posted By:Unknown | At:10:22 PM Be the first to comment! Rodney King. Amadou Diallo. Abner Louima. Sean Bell. Oscar Grant. Robbie Tolan Jr. Trayvon Martin. Jordan Davis. Jonathan Ferrell. Those are just a few names in a sea of countless black men who have been targeted simply because the color of their skin made them an immediate threat. America has an obsession with black men that dates back to slavery. It is an obsession that has cost many black men their lives. In a new documentary, Afraid of Dark, filmmaker Mya B. examines America's fear of black men by examining it through two very prevalent stereotypes - the Mandingo and the brute. The film's purpose is to lead the audience on a journey to understanding how the fear of these stereotypes have contributed to the rates of violence and incarceration against black men. We see how racism uses black on black crime and other unfortunate occurrences in black communities as justification for attacks on black males by police and citizen vigilantes alike. The documentary challenges these stereotypes, and their resulting worldview, through candid interviews of black men -who span the spectrum of age and background – to illustrate through their own words and personal reflections the difference between how society perceives black men and how they define themselves. Please check out the trailer for the documentary below and ask yourself why do you think people are afraid of black men???? ?